What is the biggest hurdle facing super capacitors technology? The biggest hurdle of super capacitors technology : New material. 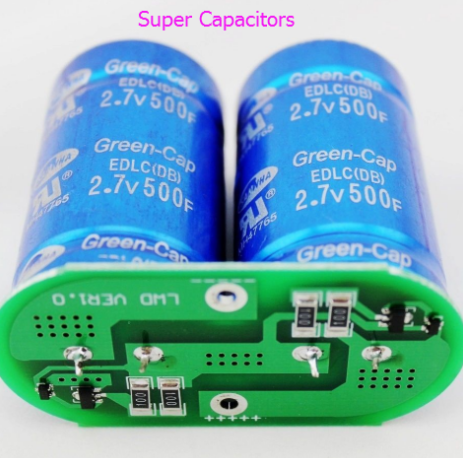 For another thing, super capacitor also lower the cost in addition to charging quickly. How do I remove the solder mask from a PCB? Previous：How do you know if a phone has a temperature sensor? Next：How can I dry out an electrical plug that fell into water?